Save money on credit card processing with our group leveraged rates for members. TransNational Payments’ extended partnership with the Illinois Chiropractic Society makes it easy for you to save time & resources. As a member, you’re eligible for exclusive benefits that have already helped hundreds of practices across the nation accept payments effortlessly. For almost two decades, TransNational Payments has continued to be an industry leader in payment solutions with unmatched client support. 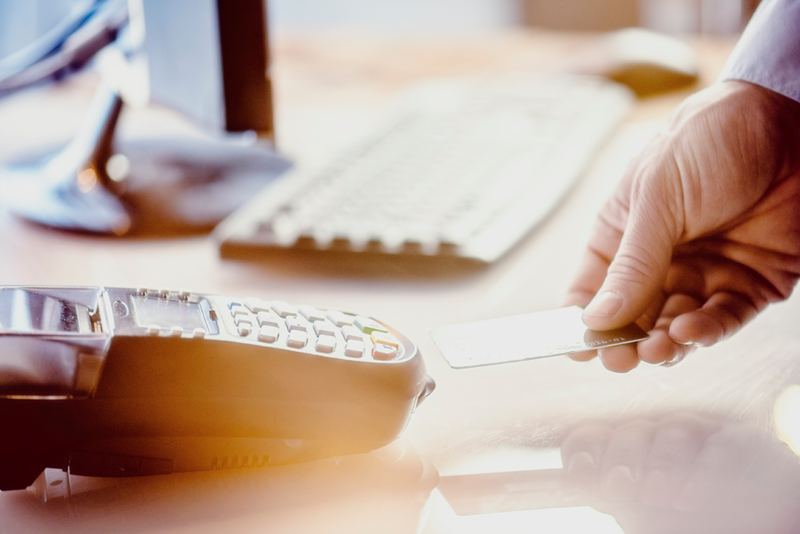 Our competitive group leveraged credit card processing rates reduce processing costs by an average of 30%-40%. Let us extend a free rate analysis to show how much this partnership can save your business! Make lost or missing payments a thing of the past. Manage your business with features such as automated billing, invoicing, email receipts, and seamless software integration. 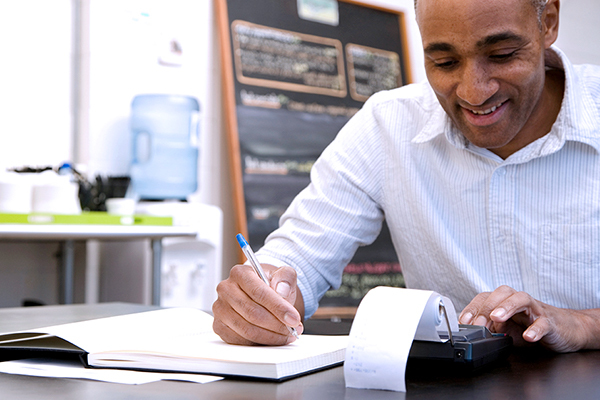 Our virtual terminal and mobile payment solutions let you take payments on-the-go.